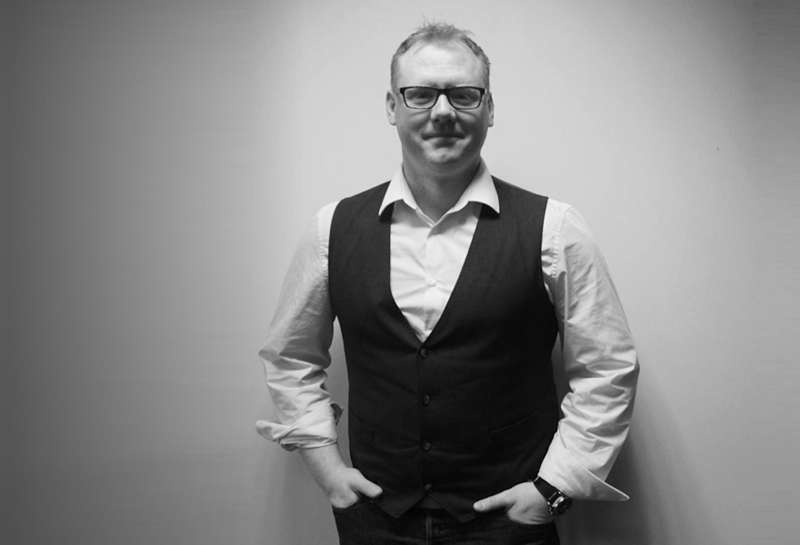 James Hawkins and his team specialise in delivering compelling music projects with purpose. They understand that music is marketing and offers brands an emotive and powerful way to reach their target audience. James’s unique approach is to work in an integrated way across music production and marketing. James Hawkins Music are proud to have worked with Michelle McManus, The Missing People Choir, The London Hospices Choir and Paul Carrack, Rick Astley, Carol Decker, Kerry Ellis, Nik Kershaw, Jodie Prenger, Lesley Garrett, Hayley Tammadon, G4, ESPN and Disney, ITV, BBC, Channel 5, Heart FM, The Military Wives, Rock Choir, The Games Maker’s Choir, The Rockabellas, and the Invictus Choir.